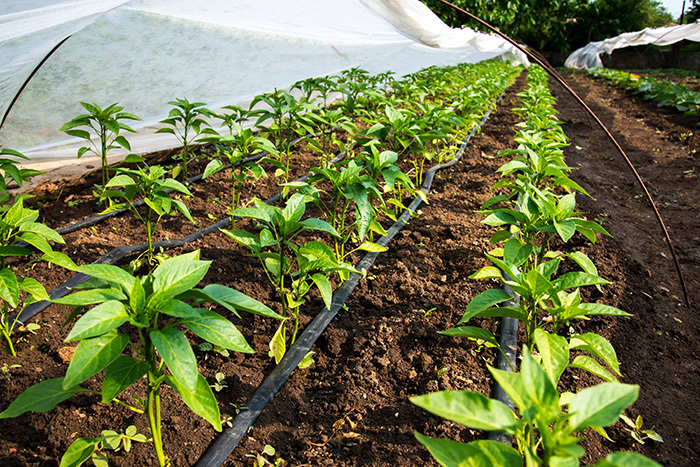 We provide both flexible and rigid PVC compounds available in a wide range of color options for applications in the agriculture industry. Our AuroraTec™ rigid PVC line is ideal for weatherable and non-weatherable applications, imparting high durability and performance. Aurora Plastics compounds for agriculture applications.